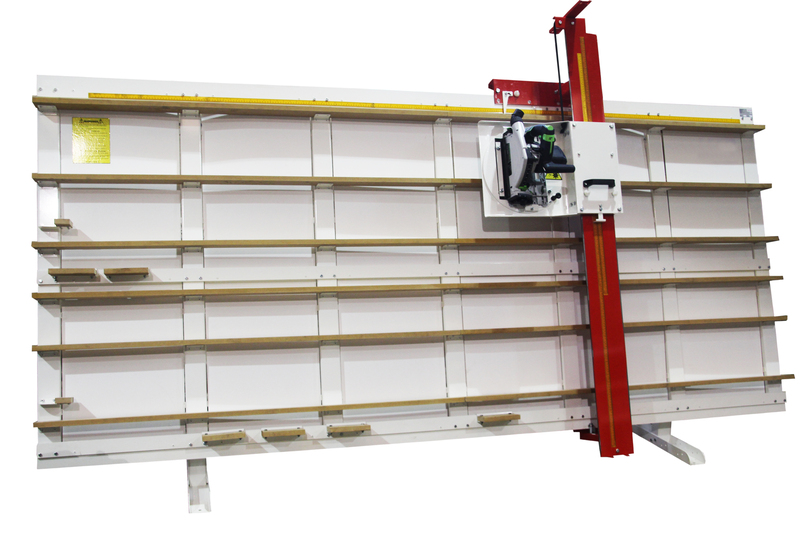 Sheet cutting for signmaking or woodworking is now affordable and efficient thanks to the ZM’s innovative design and manufacturing techniques. Highly compact, the ZM moving column vertical panel saw, which has a robust steel frame, precision bearings and a powerful, high quality, plunge saw head. The ZM Range will take up to 3.1 x 1.6M sheets. ZM12 up to 2.5m x 1.25m. ZM16 up to 3.1m x 1.6m.